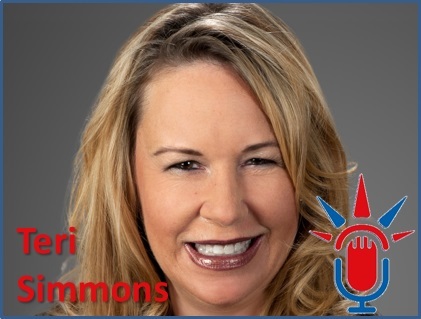 In this episode we talk to business attorney Natasha Bell about Special Immigration Concerns for Private Placement Memorandums. 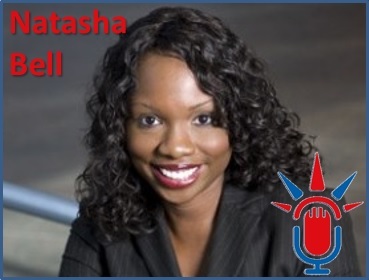 Natasha is a graduate of Emory University and Duke University School of Law, Natasha is a partner of 360 Venture Law (Shmalo Turner), LLP, a specialized corporate law firm working with emerging growth companies, along with start-up and fast-growing entrepreneurial companies and their investors. Before joining 360 Venture Law, Natasha was the founding member of The Bell Firm, LLC and an attorney with Morris, Manning, and Martin. Prior to her legal career, Natasha was on the staff of a local government official. What is a Private Placement Memorandum and why they are used? What does it mean to offer a private security (either through debt or equity)? Why do you need at least one exception to offer a debt or equity security privately? What is a material disclosure? Why are disclosures of risk factors important? Parting Thoughts: If you are in the exciting place in your business development where you need funds, congratulations. She also offers her firm’s help. 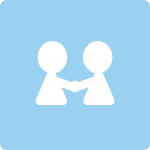 CZA Inc., a Global Business Development Consulting firm headquartered in Winter Park, Florida, specializing in assisting foreign companies interested in entering the USA market. Also helps Florida companies export their products and services globally. She is a Certified Export Trade Specialist, a graduate of Leadership Orlando Class 60. She received her Executive MBA Certificate a Bachelor of Arts degree in International Affairs from Rollins College. She travels abroad promoting her services, resulting on current projects in different industries such as software development, life sciences, aviation, and simulation. Best Business Advice: Always do the right thing. Be very honest, be clear and be specific. Personal Success Habits: Love what you do. Be organized. Balance personal life. Most Vital tool to business: Phone for personal conversations. 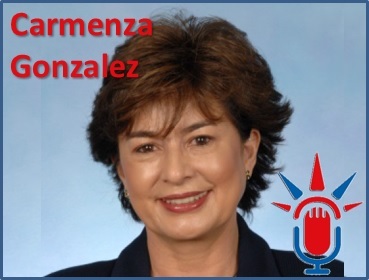 In this episode we talk to Immigration Attorney Rebecca Black about I-9 Compliance and how to avoid the costly consequences that could arise from an audit. 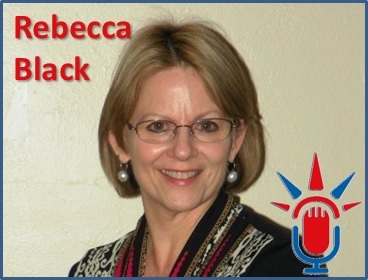 After 15 years in the restaurant business and 5 years doing outside sales for a light industrial temporary business, Rebecca realized she was destined to become an immigration attorney. With her MBA and business experience, she started working on business immigration cases and have since represented clients on family as well as business issues in front of the immigration service, prepared asylum cases and represented clients in deporation court. Here are the government forms mentioned on this show. 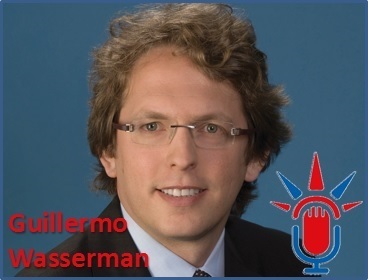 In this episode we talk to Attorney Guillermo Wasserman International Business Practice Opportunities, Best Practices, and Legal Challenges. Guillermo is a seasoned international lawyer, fluent in English, Spanish and Portuguese, trained in both civil and common law legal systems, with significant experience in international business transactions, particularly with respect to Latin American markets. He regularly assists his clients to bridge business, legal and cultural gaps in international business transactions involving a wide-range of industries and business sectors in the U.S., Latin America and beyond. He is admitted to practice law in Georgia, USA and Buenos Aires, Argentina.